What Should You Look for in a Home Automation Company? 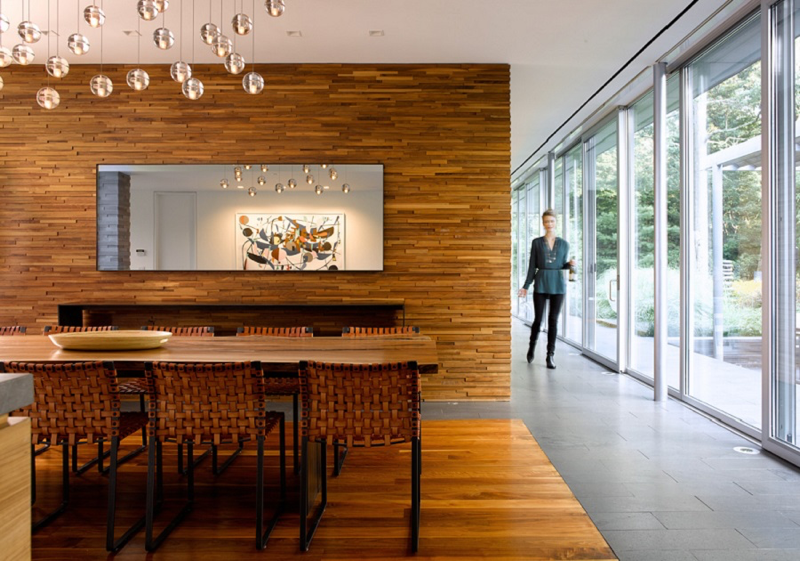 The allure of smart home technology is stronger than ever. How many times have you seen an ad for a smart device like a thermostat or speaker advertised on TV or online? Maybe next-door neighbors have flaunted their new wireless speakers or smart lighting. Eventually, you’ll want to join in on the fun as well and embrace the best in luxury living. They key is knowing where to start. Home automation companies are the best way to get a comprehensive, reliable technology solution. Every smart device from lighting to security goes under one umbrella for increased efficiency and comfort. But how do you know which one to go with? As you do your research, you’ll likely come upon three big names: Crestron, Control4 and Savant. How do you know which one to go with? 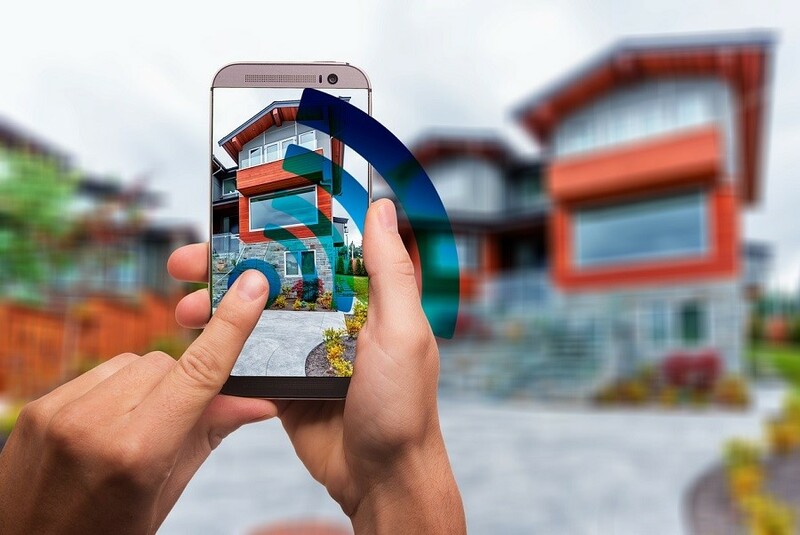 It depends on a variety of things, but we recommend a one-on-one consultation with your local technology experts to find the ideal solution for your home in San Antonio, Boerne, New Braunfels, TX, or the Texas Hill Country. 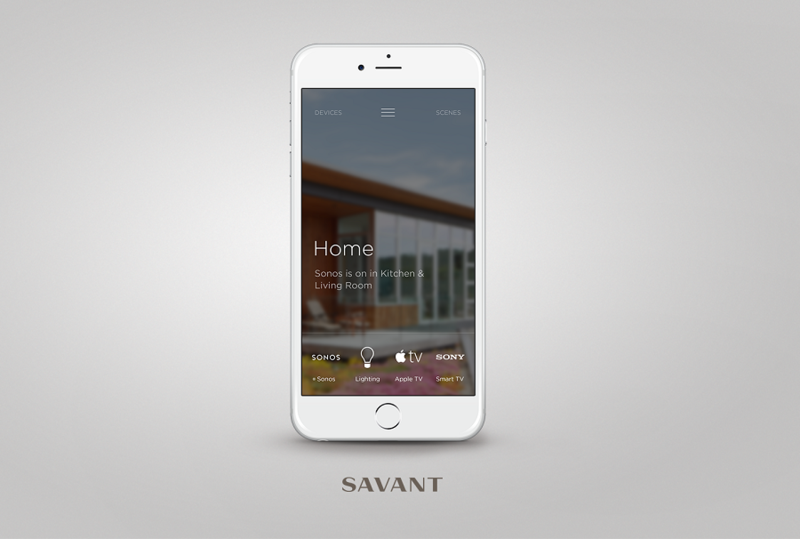 As you read this blog, we showcase some of the reasons we personally like working with Savant in most of our projects. Now that the scorching summer weather is behind us, it’s time to take in the crisp fall temperatures here in San Antonio and the Texas Hill Country every chance we get. Though we can all use a little more sunshine, only a few of us are content sunbathing for hours. How can you make your outdoor spaces fun for everyone? Take advantage of an outdoor entertainment solution that lets you watch the latest Cowboys or Spurs game or catch up on the fall premiers. 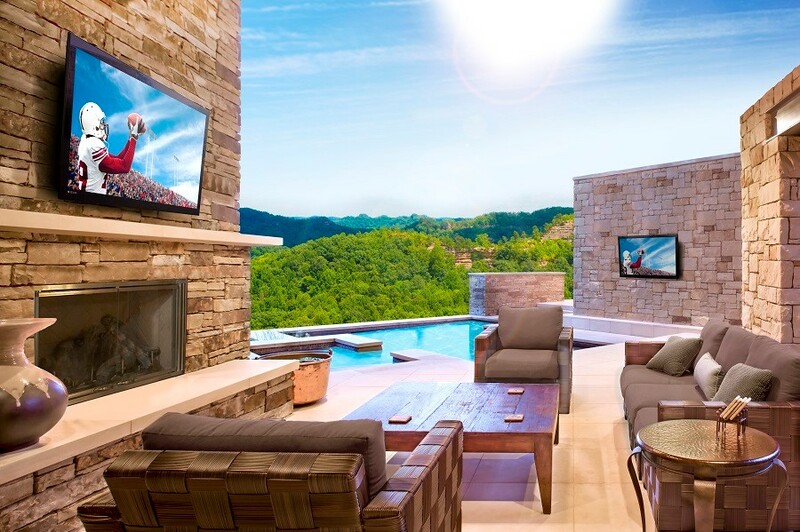 Since your television will be the hallmark of any outdoor entertainment system, we want to focus on that in this blog.